Are you searching for a home in the Sliney Elementary School district? Sliney Elementary School is open to students in grades K-4 and has approximately 359 students. It is located at 23 Eades St., Branford Connecticut 06405. 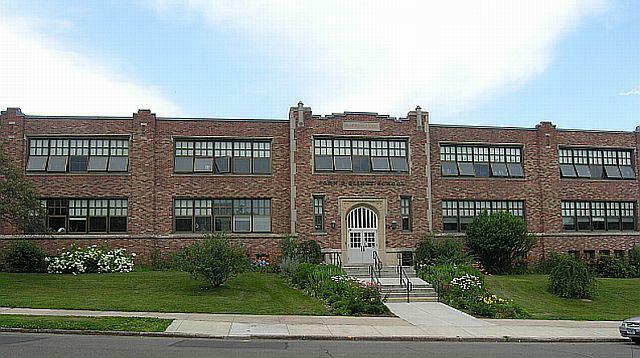 The phone number for the school is 203-481-5386. Homes near the Sliney Elementary School offers convenient access to parks, restaurants, grocery stores and shopping., the Shoreline East Train Station and the Branford Town Center. Search Branford houses for sale near Sliney Elementary School. Whether you’re looking for a houses near Sliney Elementary School or neighboring communities you can browse any of these listings on our website. To find out what your home near Sliney Elementary School is worth please fill out this simple form. If you need assistance purchasing or selling a home in this or other neighborhoods in the Branford or the Greater New Haven area contact Jamie Dumaine-Russell today at 917-705-5675.